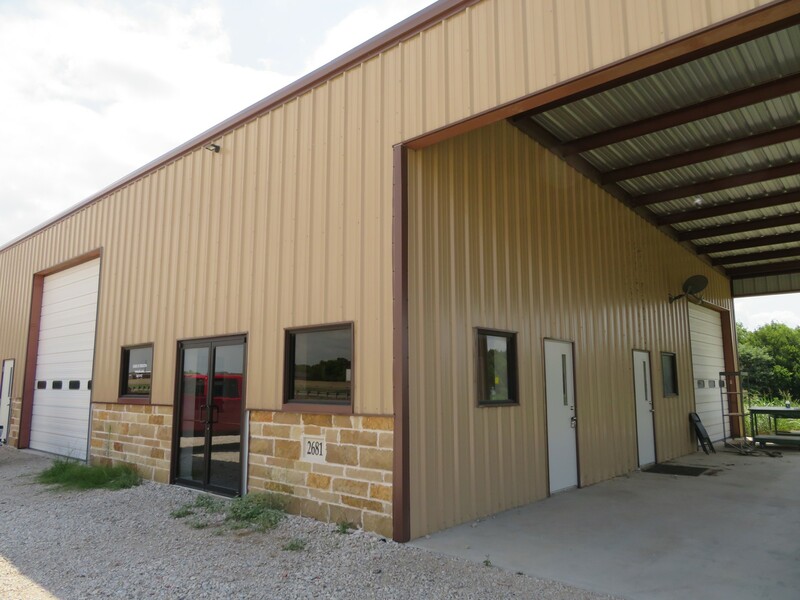 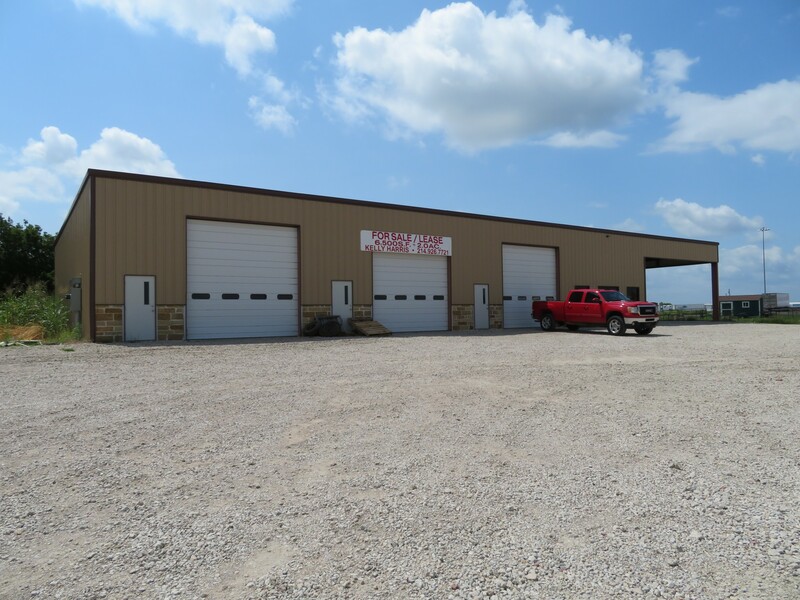 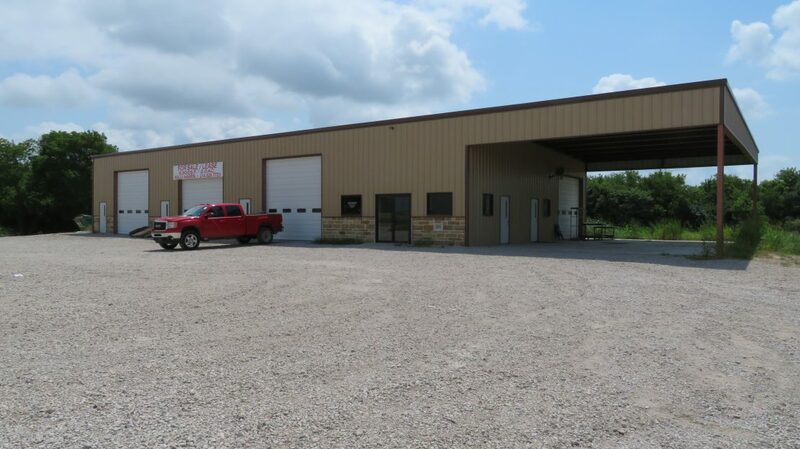 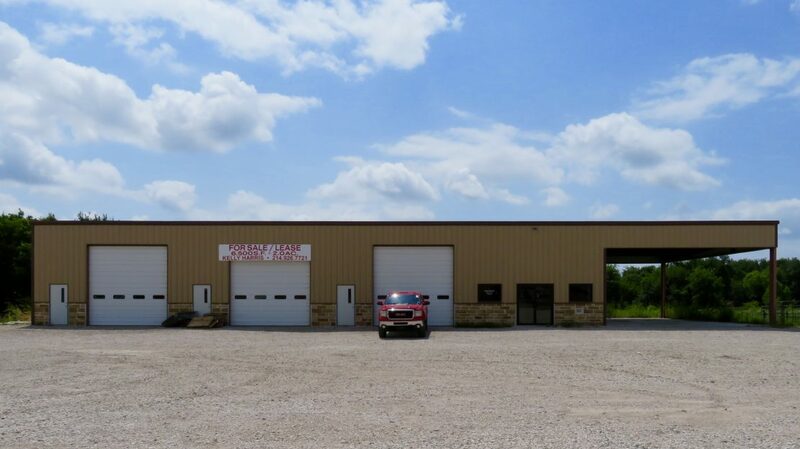 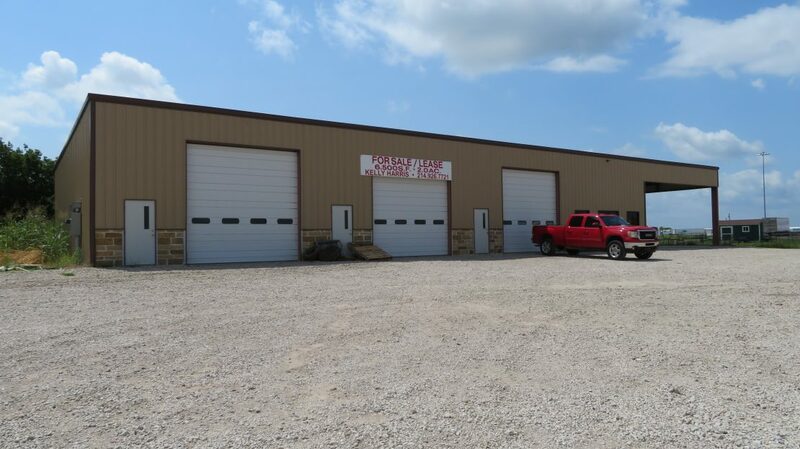 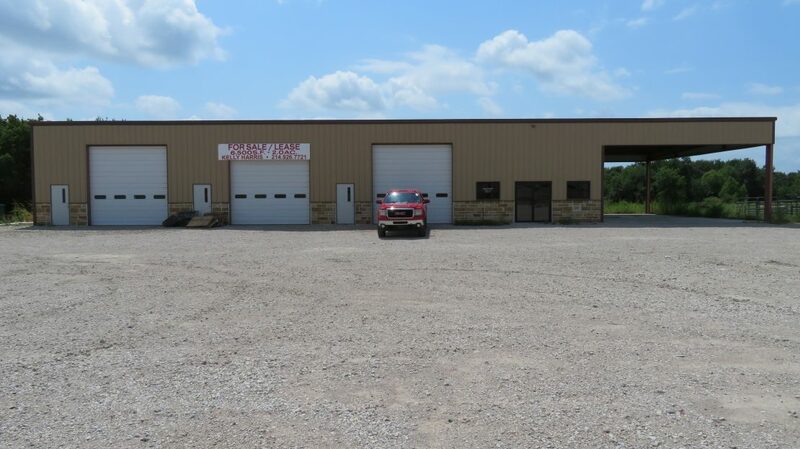 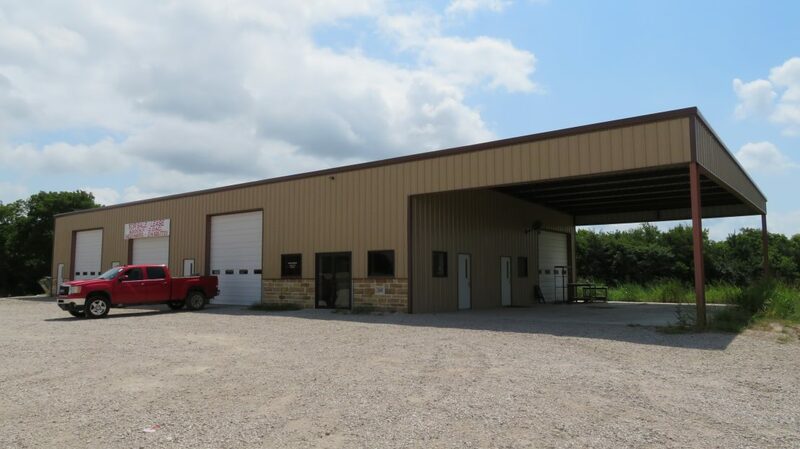 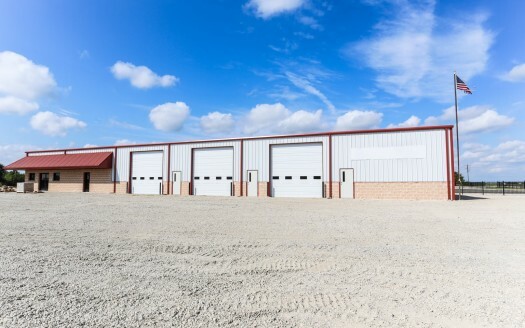 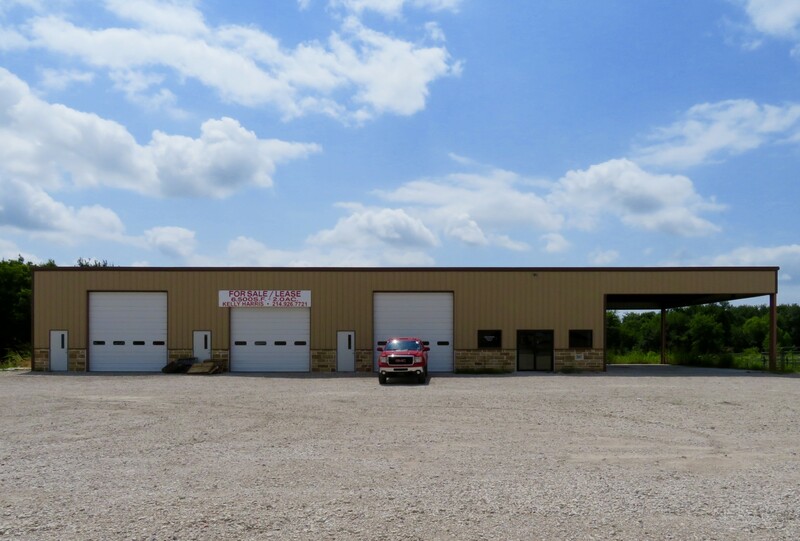 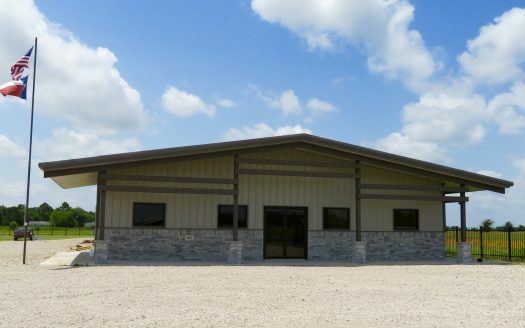 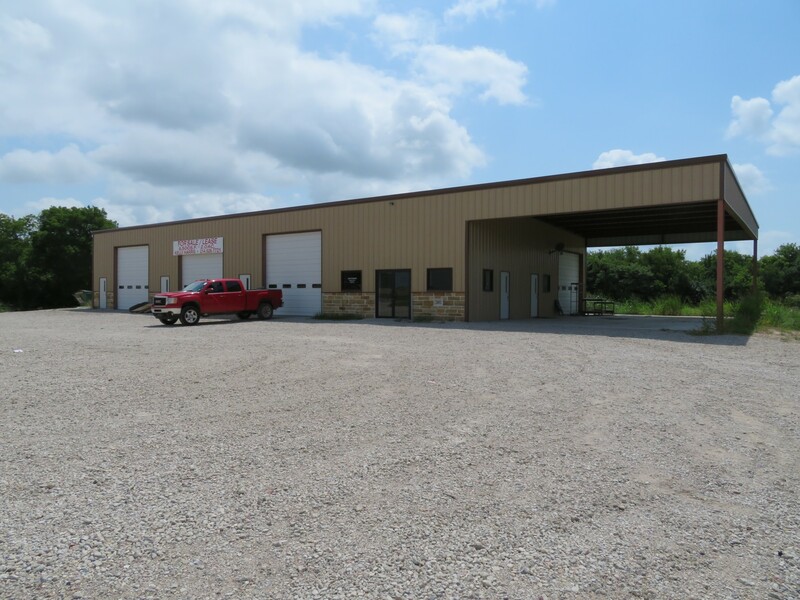 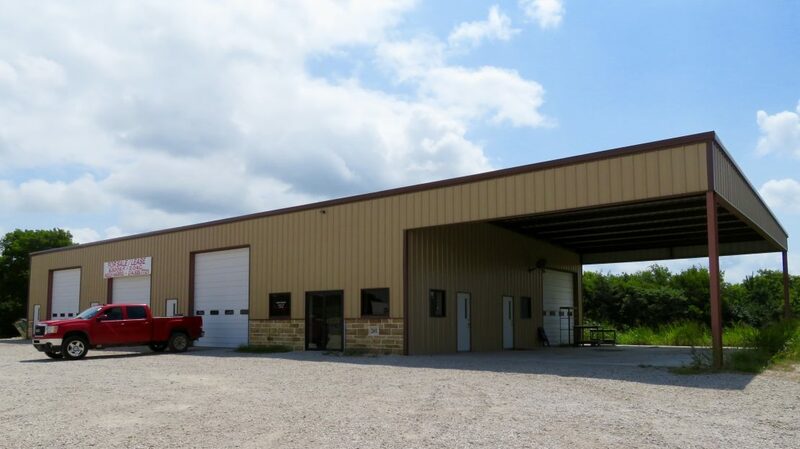 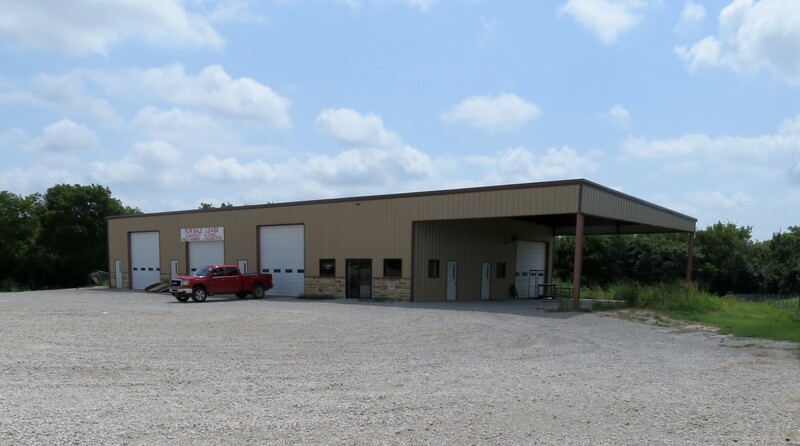 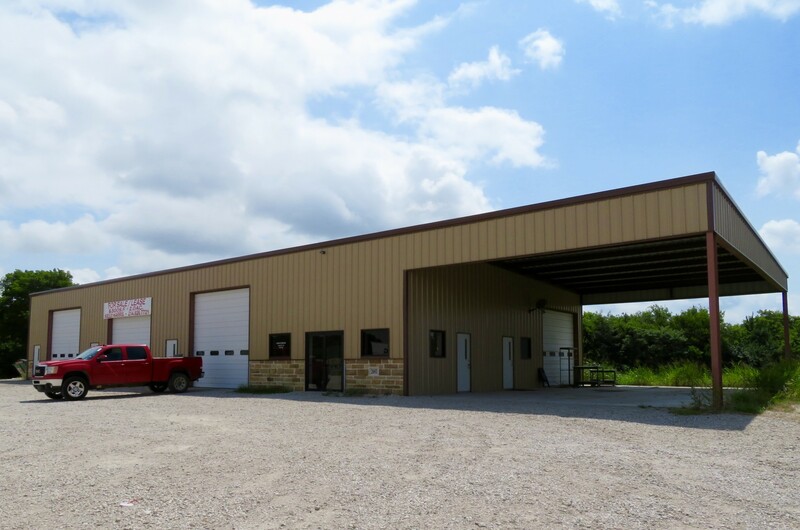 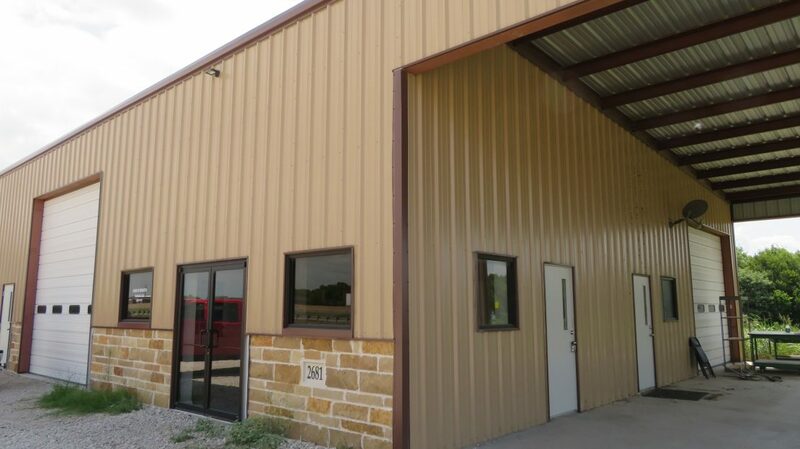 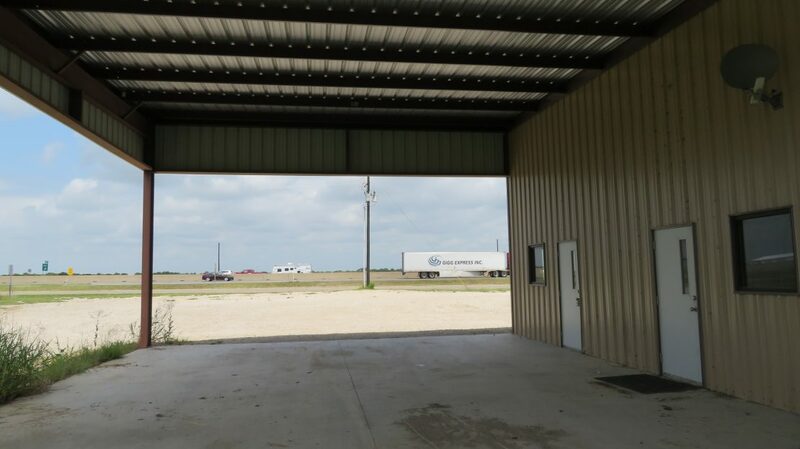 Built in 2015, this property has 6500 square feet with a 30 x 50 covered awning/ work space. 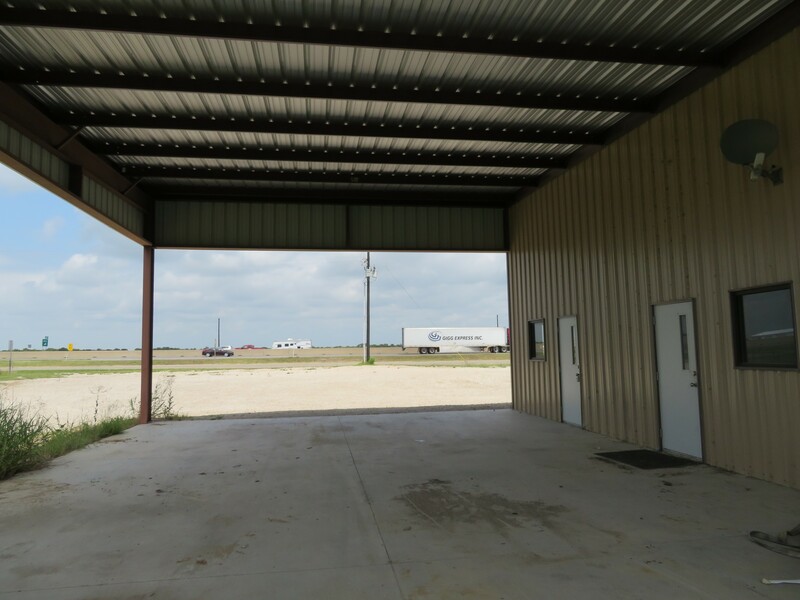 There are four 14′ overhead doors and five personnel doors. 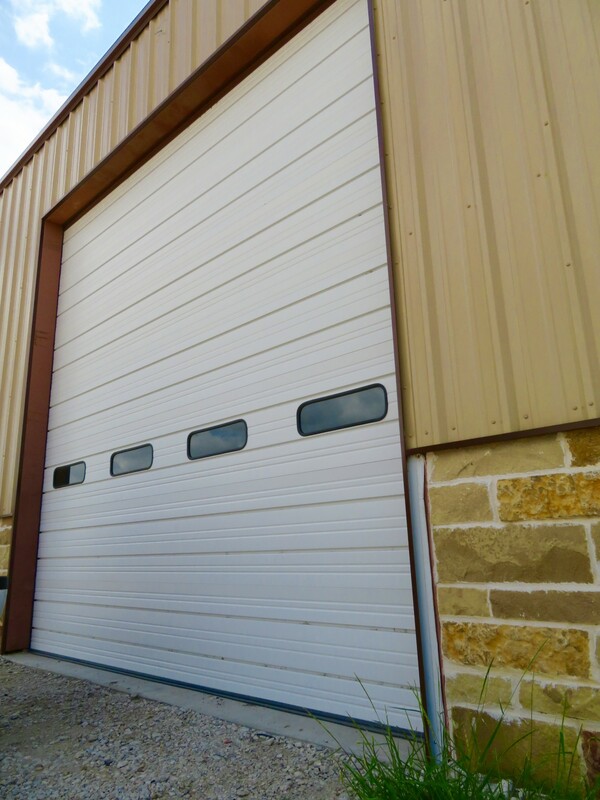 16′ sidewalls. 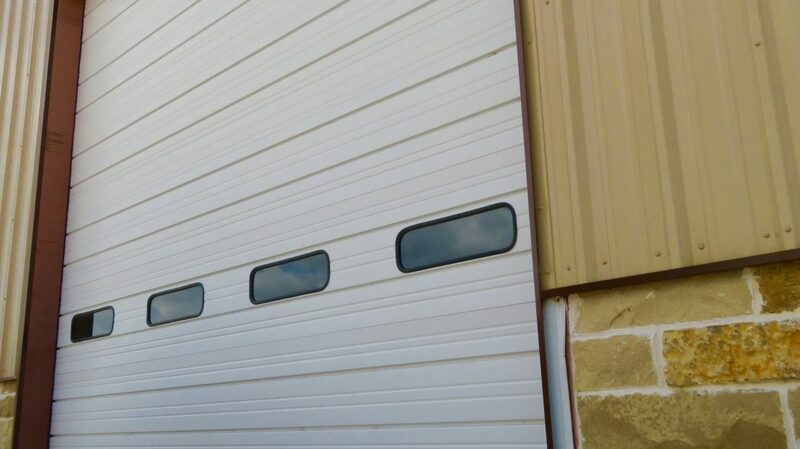 Custom windows and a double glass door. 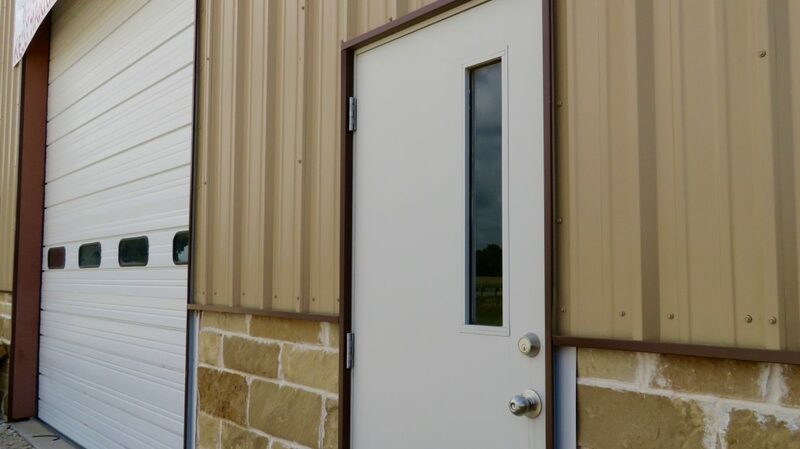 FEC 3 phase (400 amp). 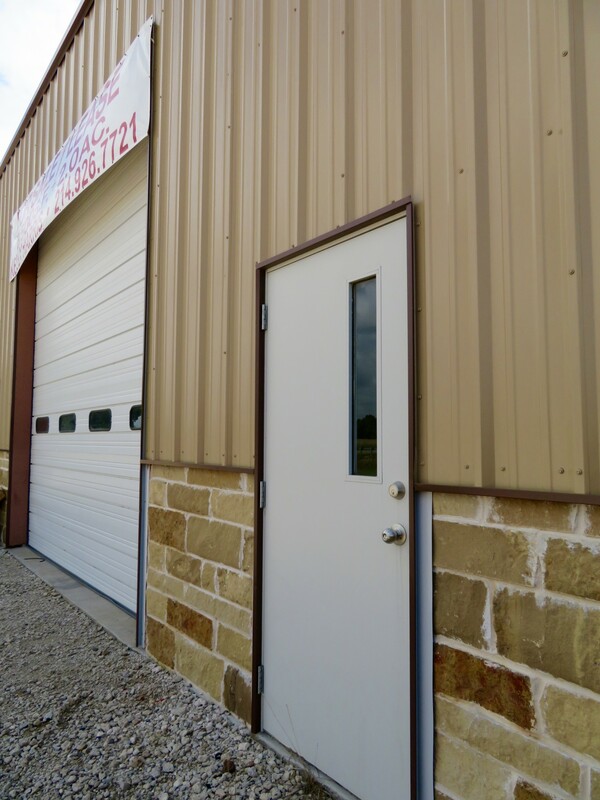 Septic system and Cash Water. 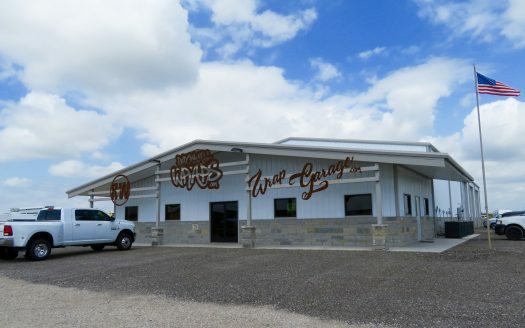 Gravel parking lot. 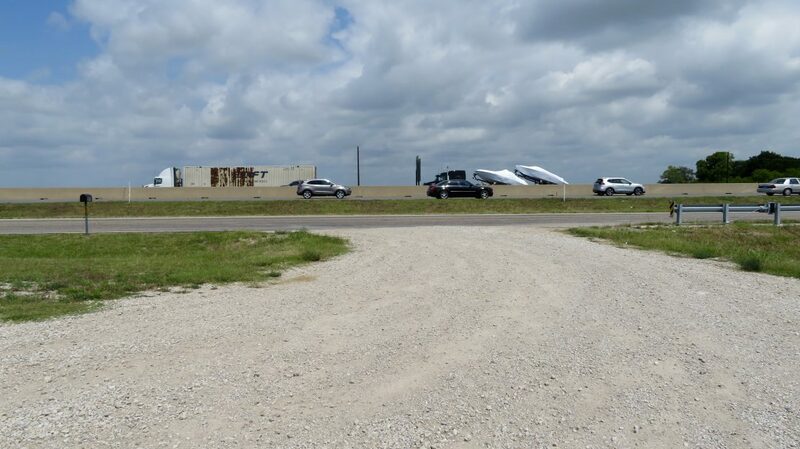 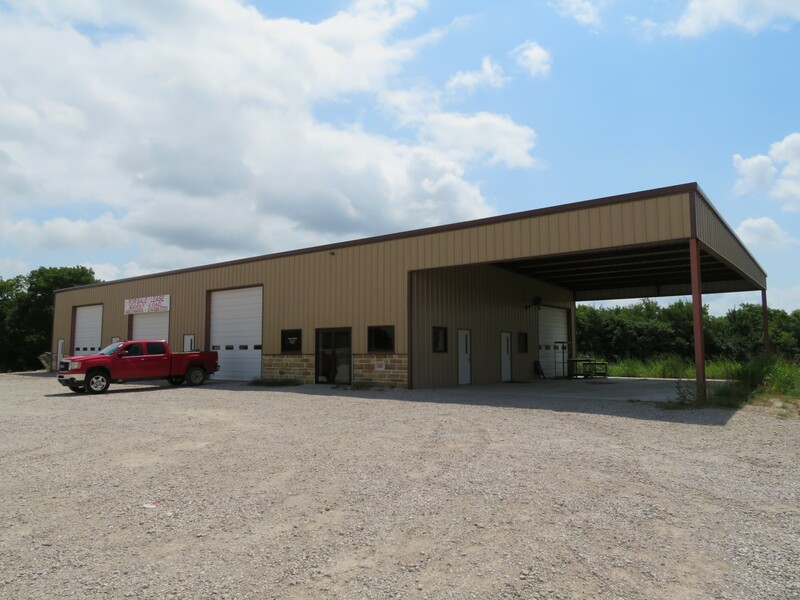 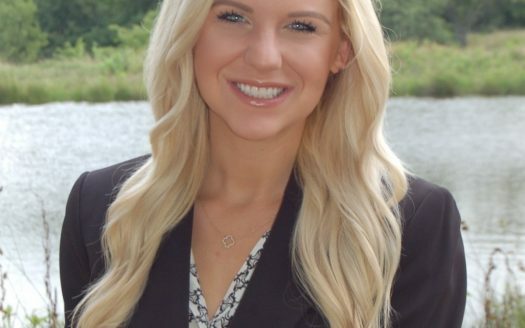 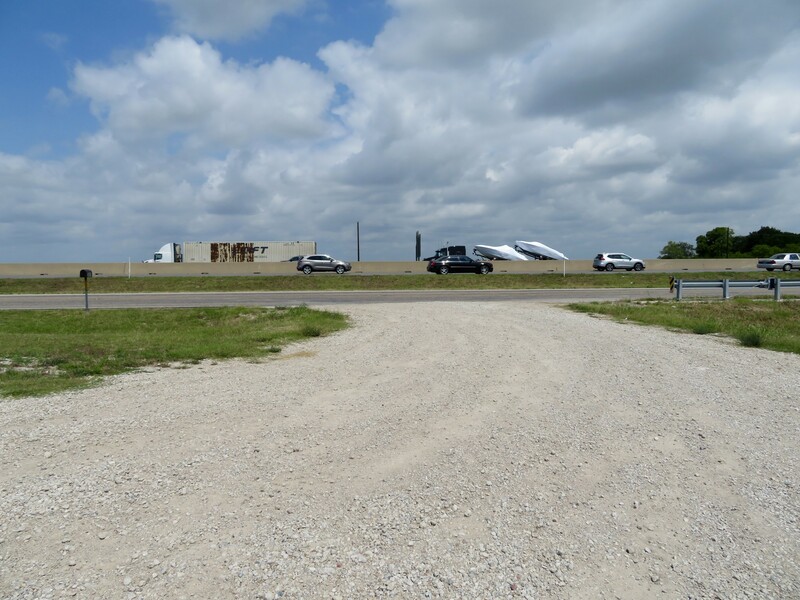 Property is on 2 acres with 483 feet of frontage on I-30. 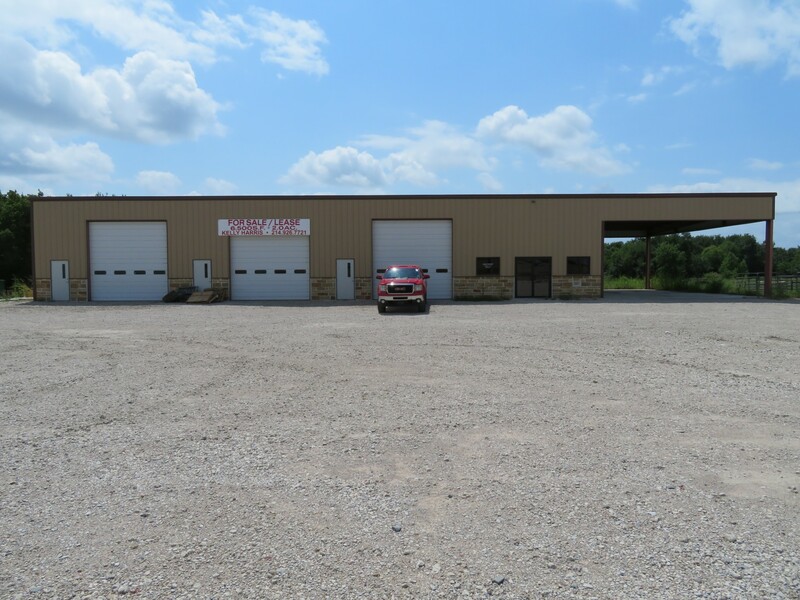 It is currently located in the county (Caddo Mills ETJ).